P-Goon and Kim Yumin, who are former members of Topp Dogg and Rania respectively, shocked the public by separating after being married for only six months. 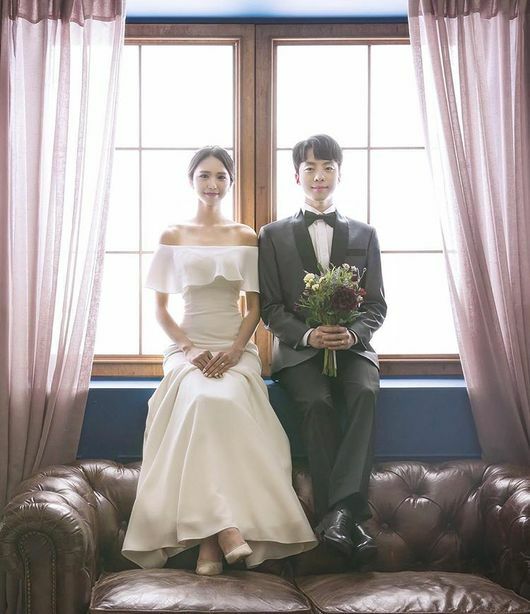 When singers P-Goon, real name Park Se-hyuk, and Kim Yumin got married last August, it was a marriage said to be built on a deep love and for each other that made up for their relatively young ages. Later that year in December the two had welcomed their first child, a son, into the world but kept it under wraps under February. On February 7, Park uploaded a picture of their son on social media he wrote “My baby. I love you. Grow up well,” to the adoration of his followers. However, that picture led to a revelation that left the public shocked. According to the singer, they had promised to not reveal the existence of their child until both were ready. Unfortunately, Park “unilaterally revealed our child” and brought to light their separation as a consequence. As it is, Kim affirms that they are separated and that she is raising their son. When approached by the media about the news, Hunus Entertainment, an agency affiliated with Park, said that because this was a personal matter they had no additional information.